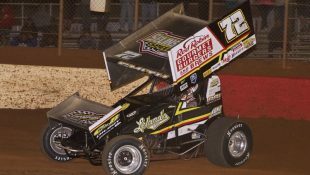 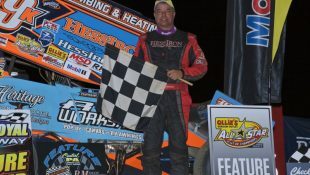 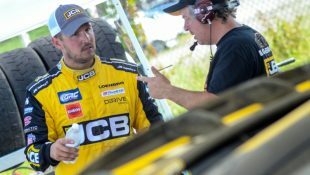 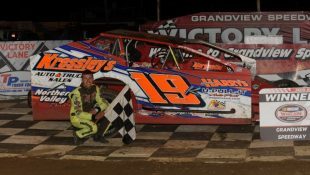 Jimmy Phelps Celebrates 20 Years with J&B Installations :Racers Guide – The Web's #1 Racers' Online Directory! 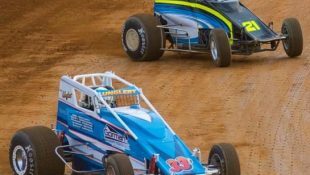 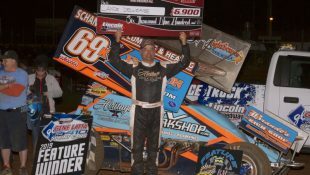 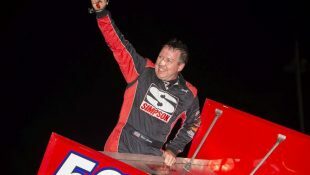 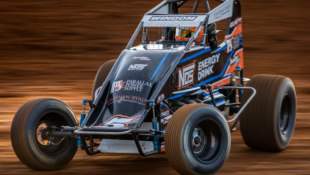 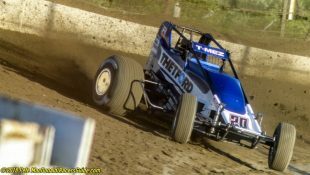 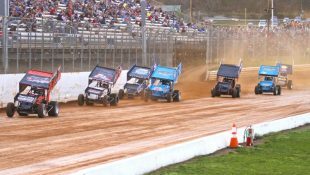 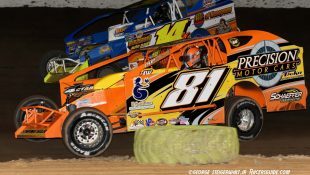 Mandee Pauch Relations – April 8, 2019 – In less than a week, Jimmy Phelps and the No.98h team will be competing in their first race of the 2019 season. 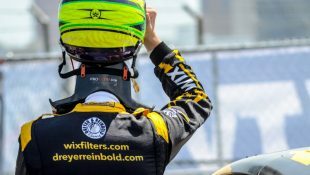 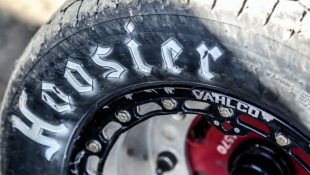 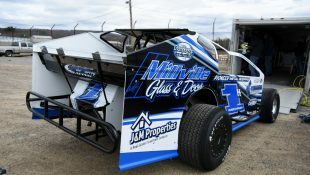 Phelps is extremely eager to get the season underway in New York, however, Phelps is even more excited to recognize his longtime partnership with Bob Parker and J&B Installations. 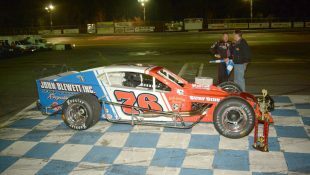 J&B Installations is the leader of the commercial and industrial roofing trade in Upstate New York. 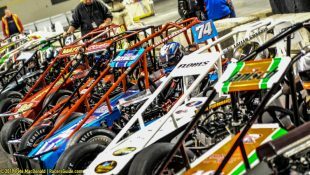 Located in Skaneateles Falls, NY, J&B has the expertise, resources, and craftsmanship for any project. 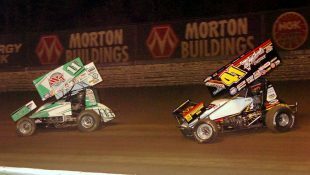 It was 20 years ago when Phelps and Parker met. 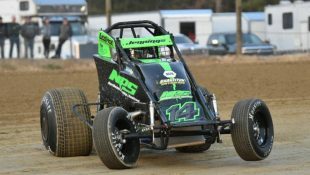 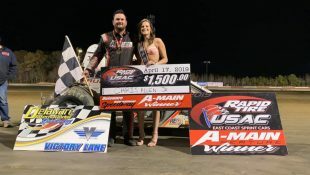 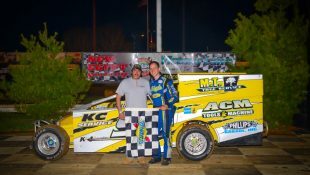 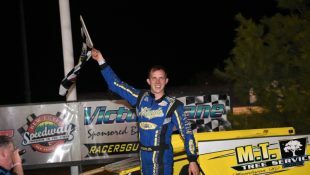 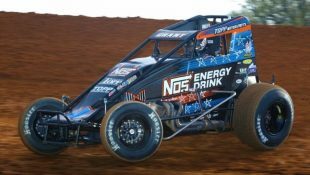 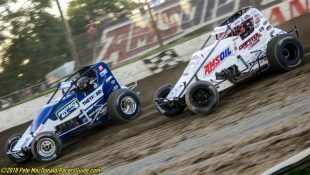 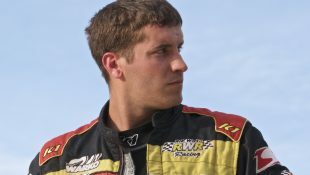 Phelps was just getting started in his Big Block Modified career while Parker was enjoying success with his growing business. 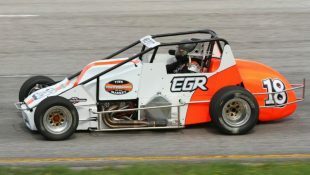 Parker found a love for the sport and wanted to get involved. 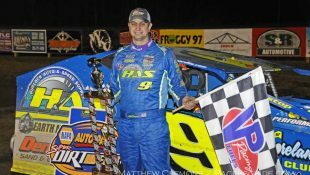 Phelps and the No.98h team take pride in their success and always make sure to include their partners as a strong attribute. 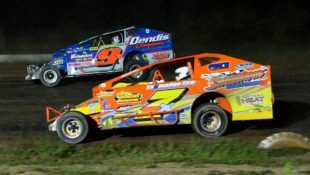 Phelps hasn’t been this eager to get the season started in a long time. 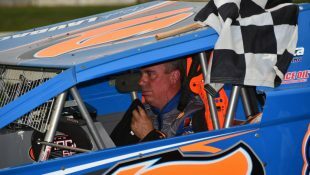 He has his sights set on picking up another championship this season. 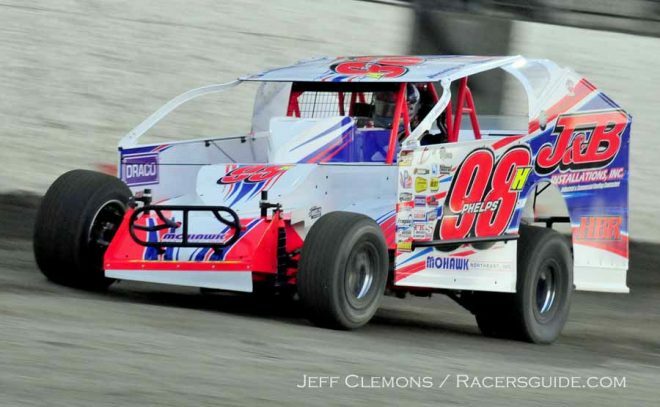 The No.98h Heinke-Baldwin race team will be starting the year off with two Super DIRTcar Series races this month. 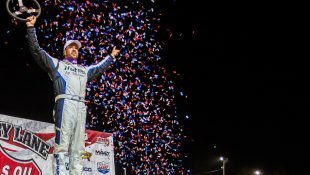 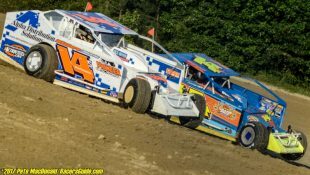 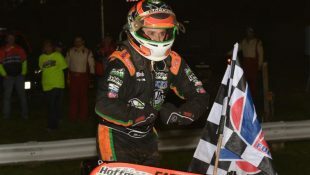 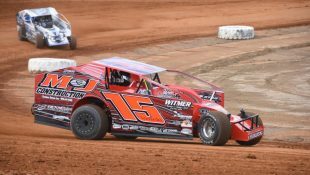 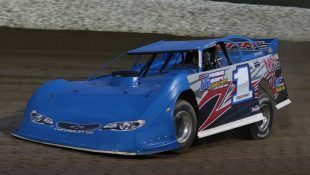 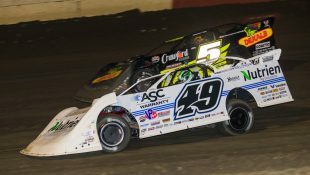 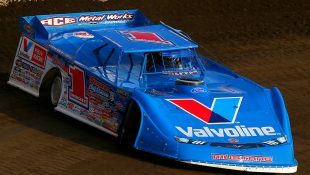 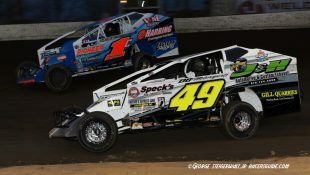 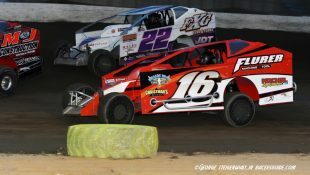 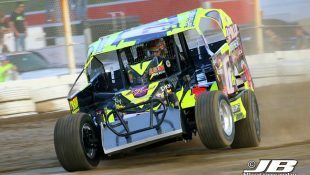 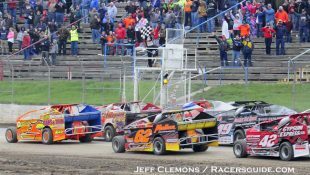 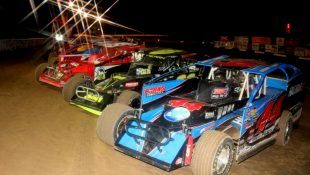 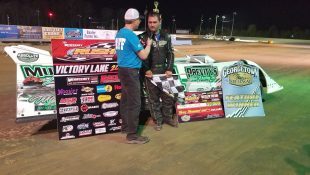 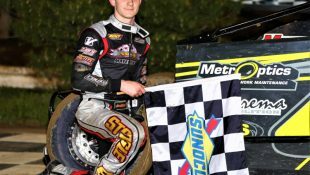 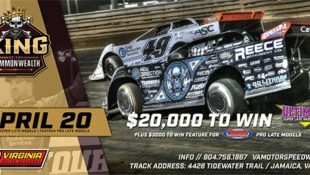 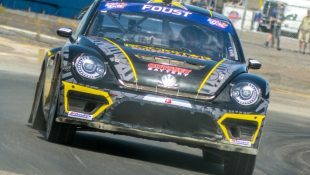 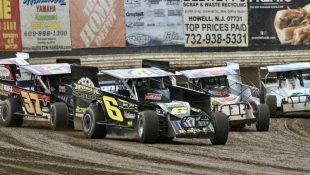 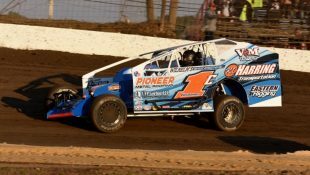 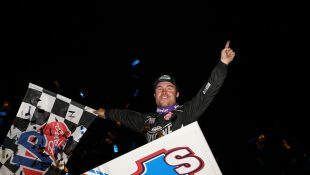 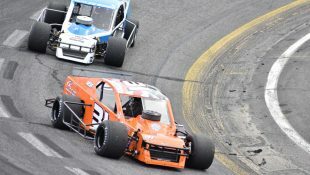 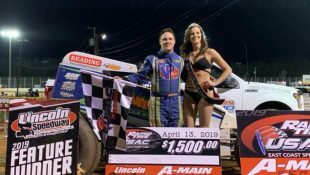 The series will kick off at Can-Am Speedway with the return of the Big Block Modifieds on April 13th and then Fulton Speedway for the High Bank Holdup 100 on April 27th. 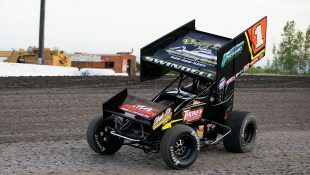 For more information on J&B Installations, visit them at jbinstallations.com. 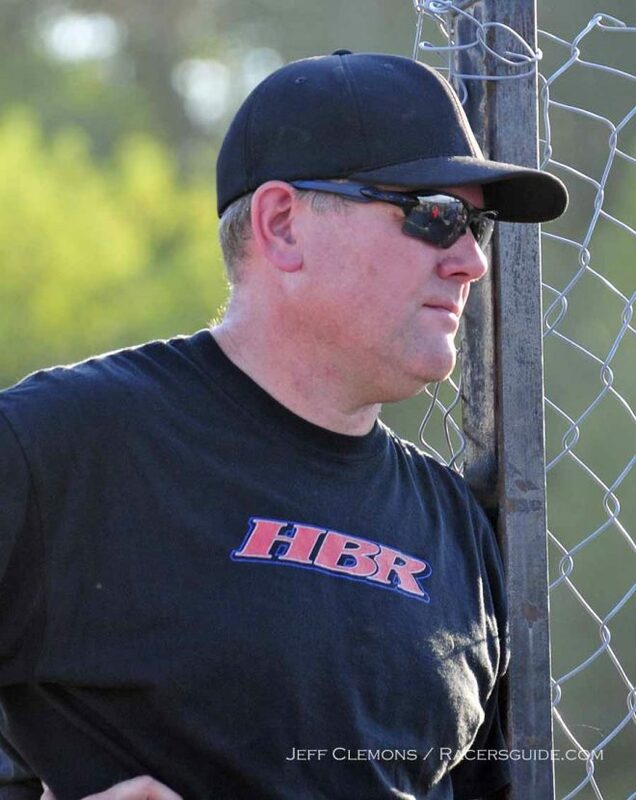 Follow along with Phelps and the HBR team this season on Facebook, Twitter, and Instagram.